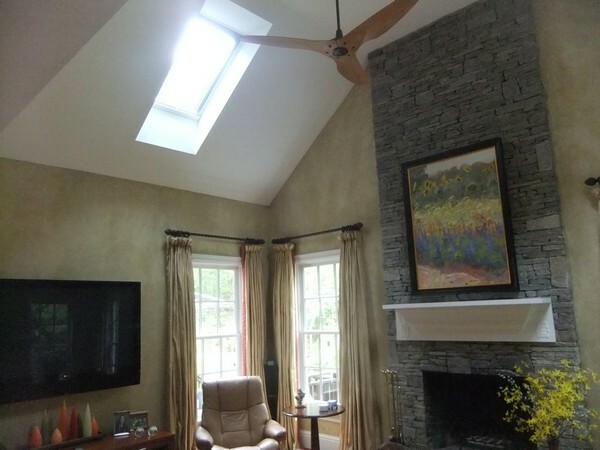 This West Simsbury customer wanted to add natural light to an already dramatic and beautiful living space. 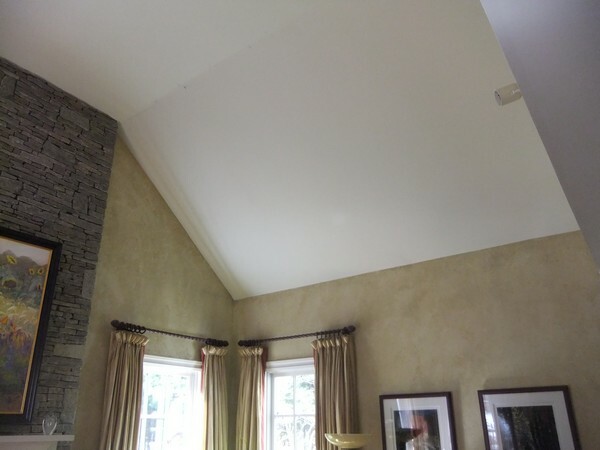 The solution involved adding two matching skylights on either side of their fireplace, complimenting the symmetry of their room. 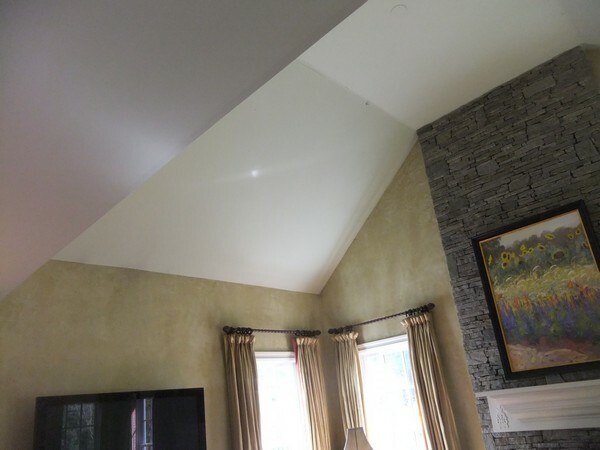 The results are stunning and the customer will receive a 30% federal tax credit for choosing solar venting skylights with solar operated blinds. 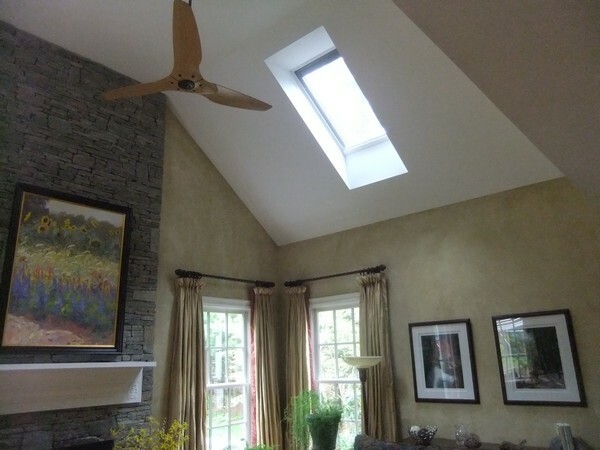 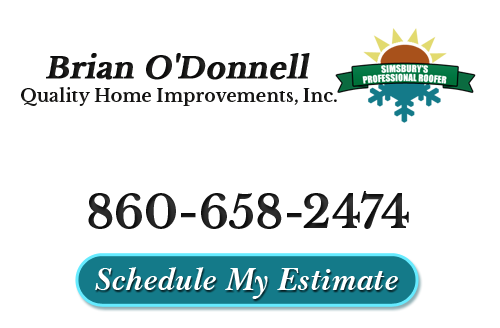 If you are looking for a New Solar Venting Skylight Installation service in West Simsbury, CT, please call 860-658-2474 or complete our online request form.